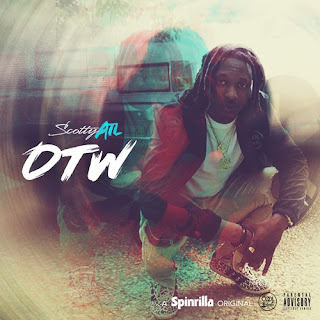 Scotty ATL returns with his first new project of 2018, the #OTW EP powered by Spinrilla. The project features his new, viral single “Ratchet” as well 6 brand new, exclusive tracks. Production comes courtesy of Zaytoven, Cory Mo, Twan Da God, Chefry Kitchen and more. The EP serves as a warm-up for Scotty’s anticipated #UKWTFGO album that is due out in May.